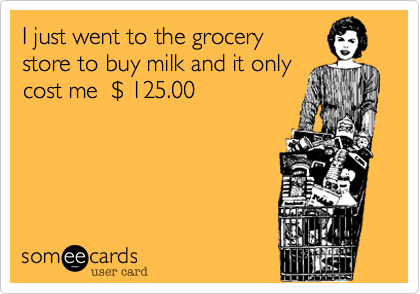 Want to take advantage of wholesale club prices, but not into the idea of having to pay their membership fees? You’re in luck! This free sample deal will let you test-drive a membership to BJ’s Wholesale Club for 60 days. Now I know what your thinking: what is that tiny print at the bottom say? The fine print says you must cancel before your 60 days are up or you will be signed up automatically. When you get to the page above click the “Join Now” to get started.